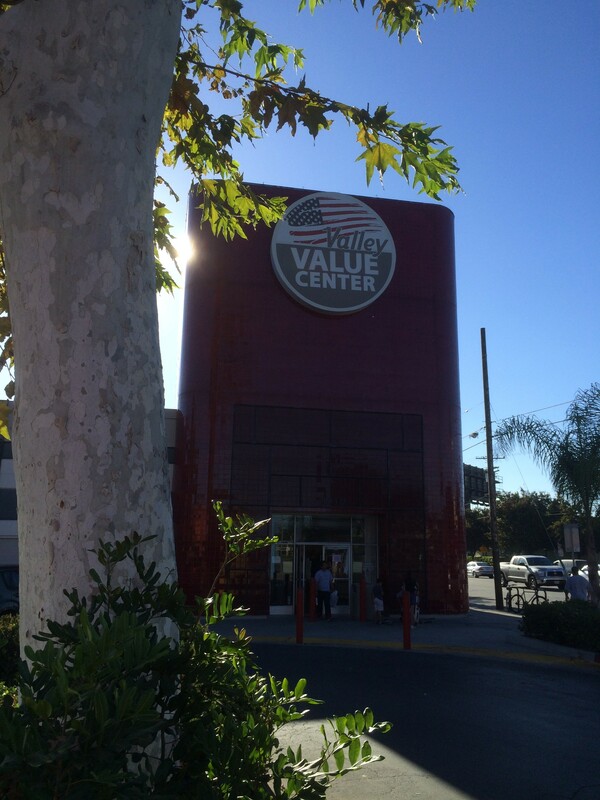 Valley Value Center Needs Drivers! The giant thrift operation known as Valley Value Center has an immediate need for drivers! If you are out of a job, and have a good DMV record, get over there right away. Bring a DMV printout with you.